Combining your studies with family life poses additional challenges. You might also have to plan for additional expenses, including childcare or pre-school, as well as accomodation. If members of your family are nationals of countries outside the European Union or the European Free Trade Association, they will also need a visa to enter Switzerland. Regardless of their nationality, they will have to get a residence permit upon arrival in Geneva. This residence permit might allow your spouse/partner to work while you are studying. One of our parent institutions, the University of Geneva, provides support for students with families. 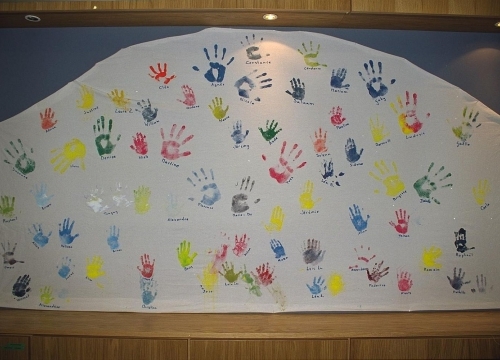 This includes daycare (crèche) facilities for pre-school children. However, please be aware that these services are in high demand and frequently have long waiting lists.  Once you have been offered a place on one of our programmes, our Student Office can provide you with further information regarding family life while studying at the Geneva Academy, and the formalities for coming to Switzerland.